Regional Water Quality Board hopes to determine whether TMDL plan is required. 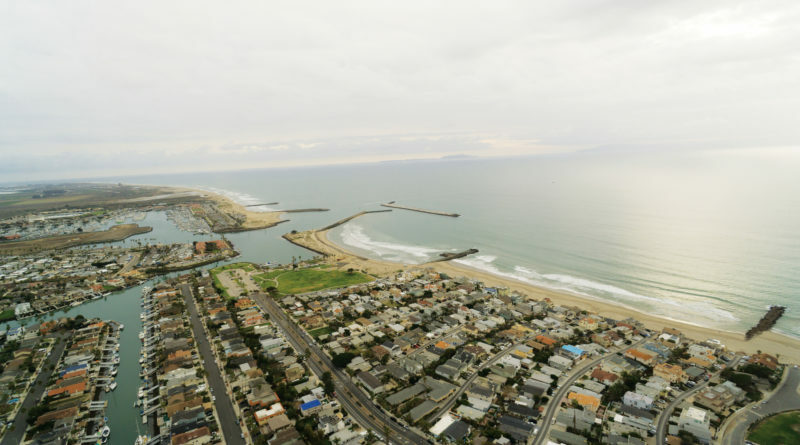 VENTURA — A portion of Ventura Harbor could undergo water quality testing to determine whether a Total Maximum Daily Load (TMDL) plan is necessary to control coliform bacteria in the upper reaches of the local port district. Ventura Port District staff stated the monitoring and reporting program would cost up to $120,000, with the harbor agency on the hook for as much as $60,000. The city of Ventura would cover the other $60,000. “Previous surface water quality monitoring for bacteria [at the Ventura Keys area] has been inconclusive,” port district staff stated. Water quality would be monitored for 24 months, according to port district staff. Researchers would spend another six months analyzing the data and creating reports for the Water Quality Control Board. The city of Ventura had previously contracted UCLA to conduct a study of bacterial contamination in the Ventura Keys area in 2008. “No surface water quality monitoring in Ventura Harbor Keys has taken place since April 2009,” according to port district staff. At least two Southern California waterways are already subject to TMDL programs, directly affecting boaters. Those waterways are Shelter Island Basin in San Diego and Marina del Rey. There has also an ongoing effort to establish a TMDL program for Newport Beach Harbor. The TMDL programs at each of these three harbors focused on reducing copper pollution in local waters. Water with coliform bacteria is generally not harmful, but at certain levels of contamination could result in E. coli. Ventura Keys features about 300 waterfront homes, many of them with boat docks attached.